In a 9x9 glass pan place the bottoms of your Hawaiian Rolls. Add 1/2 Tablespoon of guacamole to each bottom. 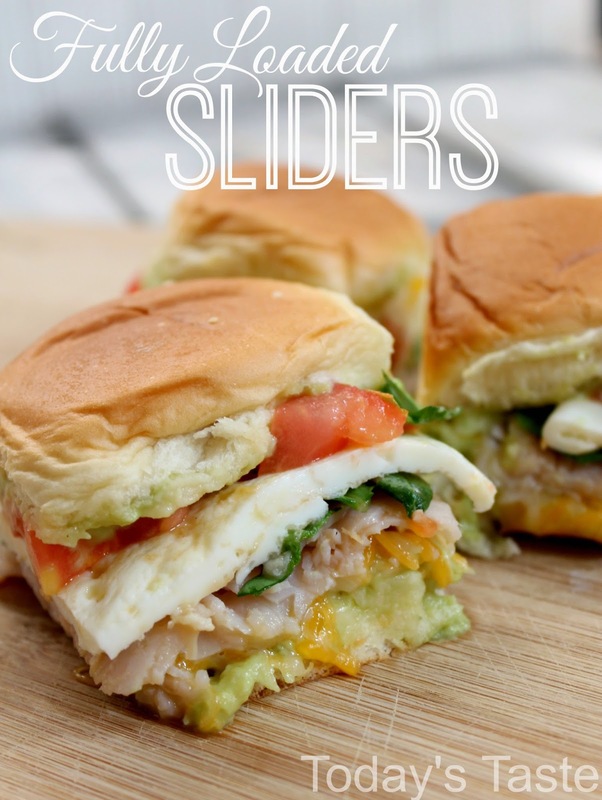 Add your cheese, turkey, spinach, egg, tomato, and add 1/2 Tablespoon of guacamole to the top roll and place it on top of the sandwich. Bake at 350 degrees for 10 minutes or until the cheese is melted.